Read More: Where Will Your Clients Be When Bull Turns Bear? We've heard a lot about the DOL's Fiduciary Rule over the last few months,but how will it affect annuities? Learn about an RMD optimization strategy that many advisors are using with our brainshark. Evan Graff discusses an RMD optimization strategy that many of our advisors are utilizing. Help Clients Adapt to a Changing Landscape. The benefits you should communicate to your client to help dispel their pre-conceived perceptions about FIAs. Fixed Index Annuity sales continue to grow with their added protection against longevity risks and guaranteed income riders. This tax season educate your clients on the benefits and tax advantages of annuities. Have you ever wondered what you need to do to sell more annuities? Here are the most common responses we received from financial professionals. Highlights from the annuity world! Share these videos with your clients and show them the benefits of adding annuities to their retirement portfolio! In this Advanced Sales Solutions article, we take a look at inherited non-qualified annuities for spouses, non-spouses and trusts. Use this one handed annuity sales checklist to educate your clients on the different types of annuities and grow your sales in 2017. Present annuities to your client in a way that will maximize the product features using these four methods. How often do you talk to your clients about annuities? What questions do your clients have about annuities? 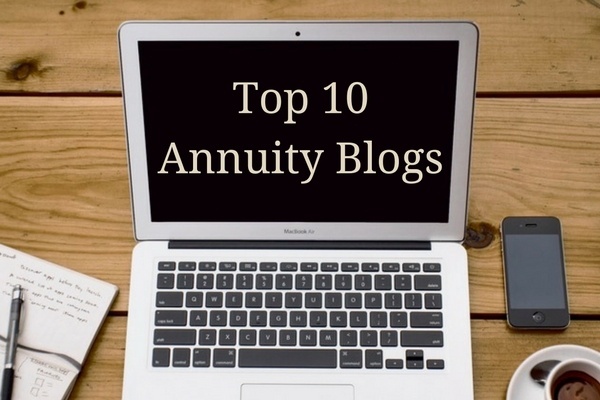 Are there any annuity topics that you want to hear more about?